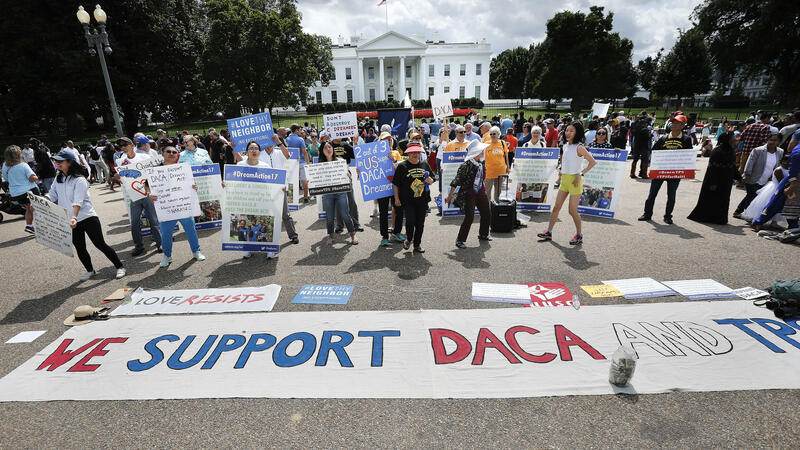 Supporters of Deferred Action for Childhood Arrivals program (DACA), demonstrate on Pennsylvania Avenue in front of the White House in Washington, D.C., on Sept. 3, 2017. A federal judge on Tuesday became the third judge to rule against the administration's plans to end DACA after federal judges in California and New York handed down similar decisions. He said that the decision to rescind DACA must therefore be set aside, but he gave Homeland Security 90 days to "better explain its view" that DACA is illegal. 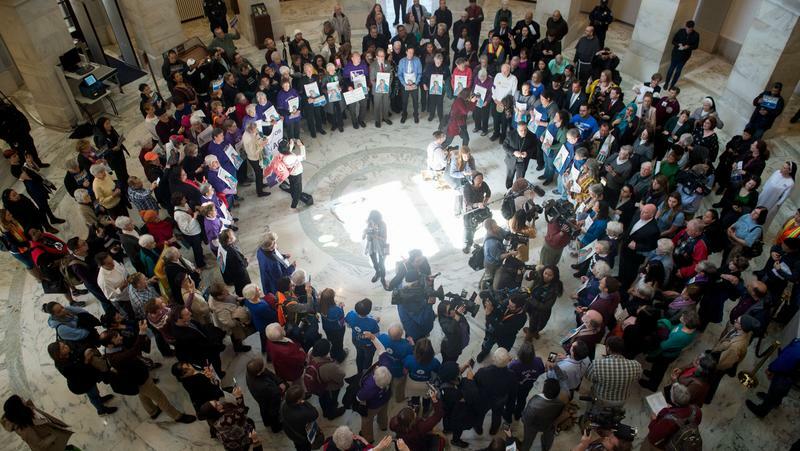 If it fails to produce a more convincing argument in the three-month timeframe, DHS "must accept and process new as well as renewal DACA applications," the judge said. "Each day that the agency delays is a day that aliens who might otherwise be eligible for initial grants of DACA benefits are exposed to removal because of an unlawful agency action," Bates wrote in his decision. DACA granted the right to work and stay in the U.S. without fear of deportation to about 700,000 young immigrants who were brought to the U.S. illegally as children. Bates is the third judge to rule against the administration's plans to end DACA after federal judges in California and New York handed down similar decisions. 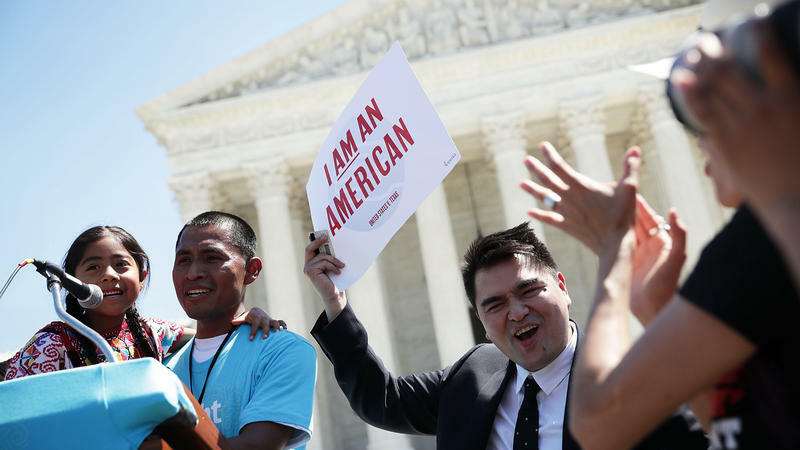 The government is expected to appeal the decision, but in January, the U.S. Supreme Court declined to take up a key case dealing with DACA, leaving the administration few options.